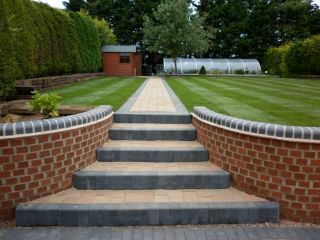 5 Star Landscapes are a comprehensive landscape gardening company with many years experience. 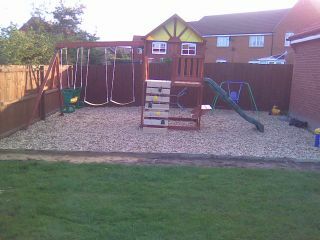 We are based in the Great Yarmouth area, however we can work all over Norfolk and North Suffolk. 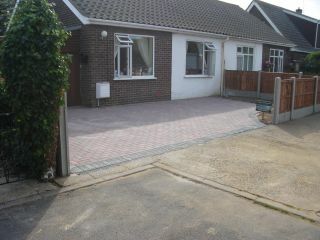 We specialise in Block Paving and are currently one of the cheapest in the area. Our turn around time gives us the opportunity to charge less than other companys and with fewer overheads compared to larger companys there is no need for our profit margins to be so high. 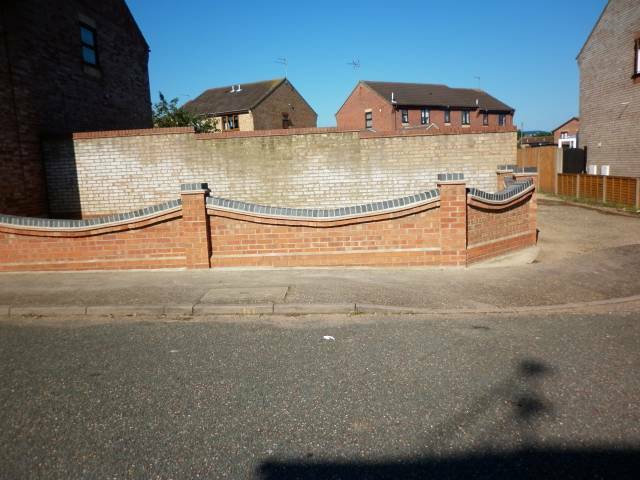 There is a wide range of work carried out from Driveways laid in Block Paving or Slabs to Patios, Decking, Fencing, Turfing, Brickwork, Artificial Grass laid and much more, where we are proud to say that our customers are very pleased with thier new gardens and driveways. We take every care in ensuring that customer expectations and requirements are exceeded, by having high standards of attention to detail and reliability. With a wide range of services available Click here to view our services. New - Artificial Grass (fake grass). For those who love the look of real grass but dont have the time to care for it. Many styles available to suit. Feel free to browse the website and contact us to arrange a free quote.